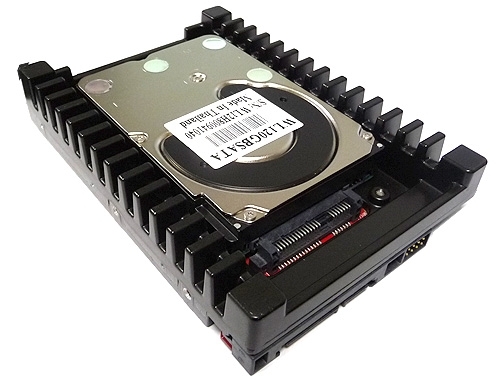 Maxtor - 6Y120M0 MAXTOR - 120GB 7200RPM 8MB BUFFER DIAMONDMAX PLUS-9 3.5INCH LOW PROFILE (1.0INCH) INTERNAL SATA HARD DRIVE (6Y120M0). IN STOCK. SHIP SAME DAY. Western Digital - WD1200JS WESTERN DIGITAL - CAVIAR 120GB 7200RPM SATA-II 7PIN HARD DISK DRIVE. 8MB BUFFER 3.5INCH LOW PROFILE(1.0 INCH). 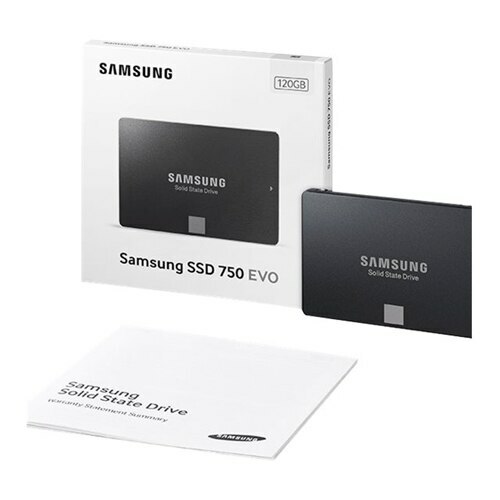 WD1200JS IN STOCK. SHIP SAME DAY. 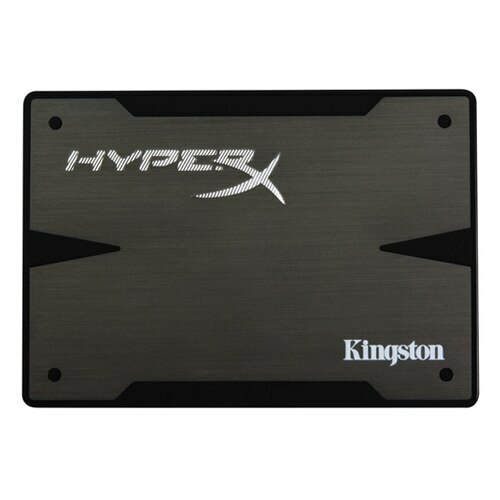 SEAGATE - HARD DRIVE - ST3120023AS SEAGATE - BARRACUDA 120GB 7200RPM SATA HARD DISK DRIVE. 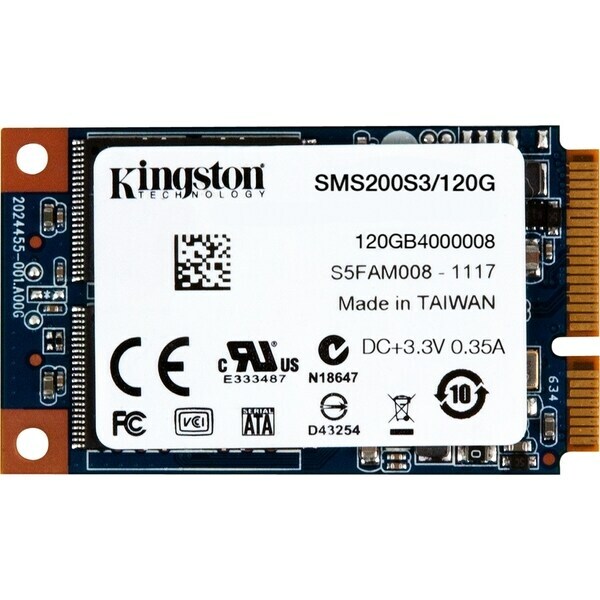 8MB BUFFER 3.5INCH LOW PROFILE(1.0 INCH).ST3120023AS IN STOCK. SHIP SAME DAY. 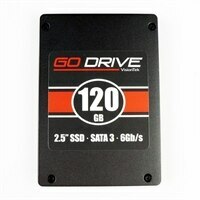 Maxtor - 6L120M0 MAXTOR - 120GB 7200RPM 8MB BUFFER ROHS SATA 3.5INCH DIMONDMAX-10 INTERNAL HARD DISK DRIVE (6L120M0). IN STOCK. SHIP SAME DAY. Western Digital - WD1200JD WESTERN DIGITAL - CAVIAR 120GB 7200RPM SATA 7PIN HARD DISK DRIVE. 8MB BUFFER 3.5INCH FORM FACTOR LOW PROFILE(1.0inch). WD1200JD IN STOCK. SHIP SAME DAY. 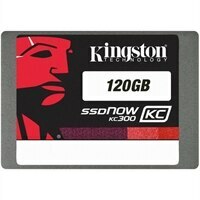 Seagate - ST3120026AS SEAGATE - BARRACUDA 120GB 7200 RPM SATA-I HARD DISK DRIVE. 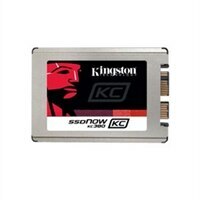 8MB BUFFER SATA 3.5 INCH LOW PROFILE(1.0 INCH). ST3120026AS IN STOCK. SHIP SAME DAY. 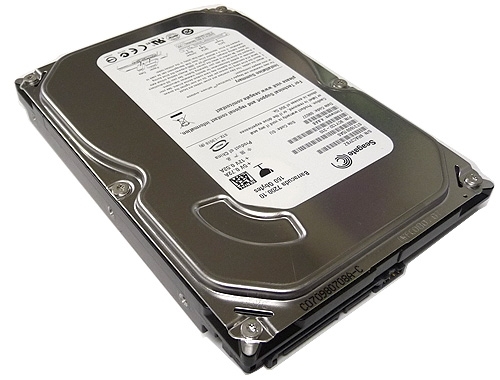 Dell - R3060 DELL - 120GB 7200RPM SATA 3.5INCH LOW PROFILE(1.0INCH) HARD DISK DRIVE. R3060 IN STOCK. SHIP SAME DAY. 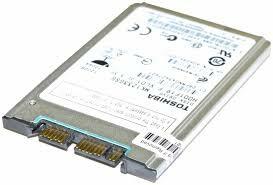 Dell - R0190 DELL - 120GB 7200RPM SATA HARD DISK DRIVE. 8MB BUFFER 3.5inch LOW PROFILE(1.0inch). R0190 IN STOCK. SHIP SAME DAY. 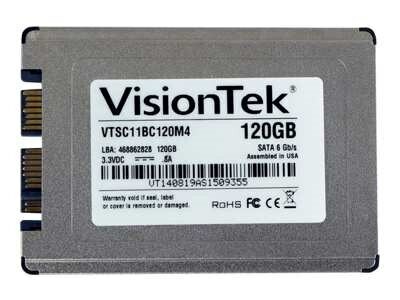 Western Digital - WDS120G2G0B WDS120G2G0B Western Digital Green 120GB Internal Solid State Drive SATA 6Gb s 545MB s Maximum Read Transfer Rate. New Retail Factory Sealed With Full Manufacturer Warranty. 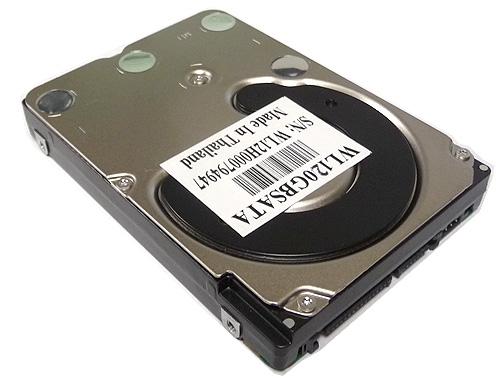 Toshiba - MK1229GSG TOSHIBA - 120GB 5400RPM 8MB BUFFER SATA-II 1.8INCH HARD DISK DRIVE. (MK1229GSG). IN STOCK. SHIP SAME DAY. Hewlett Packard - 572253-001 572253-001 HP 120GB SSD 3G SATA 3.5inches Midline Hard Disk Drive. New Bulk Pack. 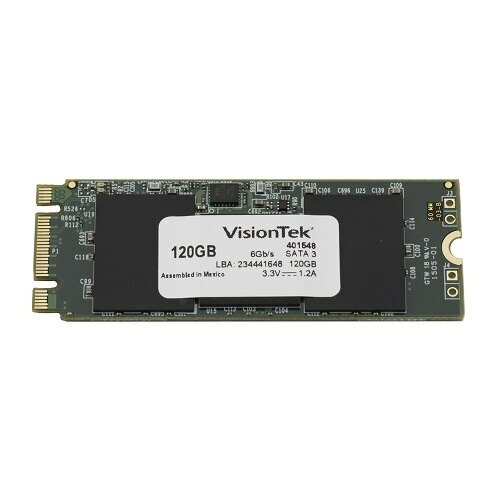 Intel - SSDMCEAW120A401 SSDMCEAW120A401 Intel 530 Series120GB SATA 6GBPS PCIE Module Msata Mlc Internal Solid State Drive. New Bulk Pack. 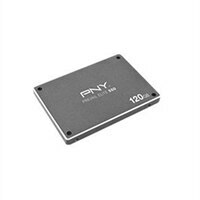 OCZ Technology - D2CSTEMS1A10-0120 D2CSTEMS1A10-0120 OCZ 120GB Deneva2 Async MLC SATA Internal Solid State Drive. New Bulk Pack. 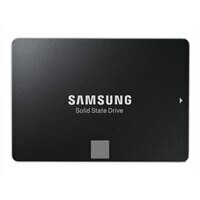 Intel - SSDMCEAC120B301 SSDMCEAC120B301 Intel 525 Series 120GB SATA 6GBPS Msata 25nm Mlc Internal Solid State Drive. New Bulk Pack. 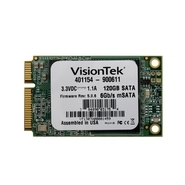 Dell - 463-0428 463-0428 Dell 120GB SATA 6Gbps VMLC Solid State Drive SSD. New Bulk Pack. Hewlett Packard - 728732-B21 728732-B21 HP 120GB SATA 6GBPS VE 3.5In Eb Solid State Drive. New Bulk Pack. Hewlett Packard - 764939-B21 764939-B21 HP 120GB MLC SATA 6GbpsHot Swap Value Endurance 3.5-inch Internal Solid State Drive with SC Converter for ProLiant Gen8 Server. New Bulk Pack. Hewlett Packard - 728764-001 728764-001 HP 120GB SATA 6GBPS VE 3.5IN Eb Solid State Drive. New Bulk Pack. 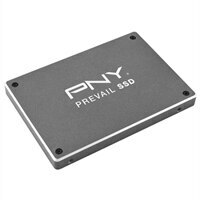 Hewlett Packard - 718171-B21 718171-B21 HP 120GB SATA 6GBPS Ve 3.5in Sc Eb Solid State Drive For Proliant Gen8 Servers. New Bulk Pack. Hewlett Packard - 817098-001 817098-001 HP 120GB SATA-6GBPS Mixed USE-3 LFF 3.5inch SC Converter Solid State Drive. New Bulk Pack. 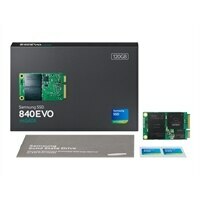 Hewlett Packard - 846497-B21 846497-B21 HPE 120GB Internal M.2 SATA Read Intensive Enablement Solid State Drive. New Bulk Pack. Hewlett Packard - 570763-B21 HP/COMPAQ - 120GB 3G SATA LFF MIDLINE SERIAL ATA-300 3.5INCH INTERNAL SOLID STATE DRIVE (SSD) (570763-B21). IN STOCK. SHIPS SAME DAY.